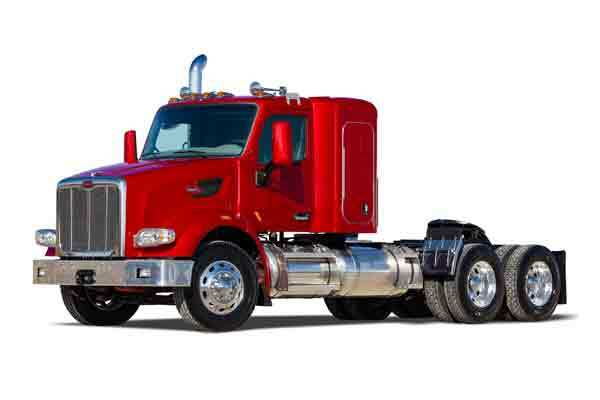 According to Peterbilt, the self-contained system requires no plug-in energy sources and is complemented by a Low Voltage Disconnect (LVD) that preserves battery life to maintain adequate starting power. The LVD automatically disconnects non-vital battery loads and will automatically reconnect loads when batteries reach a sufficient charge. The fuel-fired sleeper heater system includes an under-bunk heater, fan-powered circulation and a digital control panel mounted in the sleeper.